OAKLAND, Calif. (KGO) -- Tonight the Golden State Warriors will attempt to make history by beating the Grizzlies and winning a record-setting 73 games. 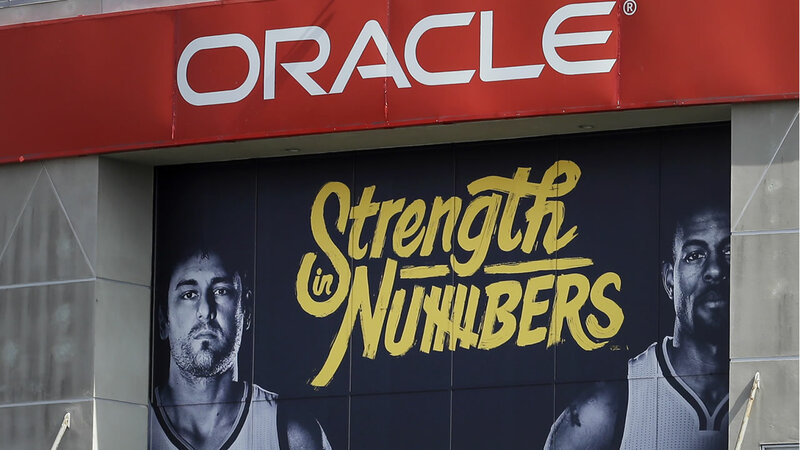 ABC7 News Sportcaster Mike Shumann is at Oracle Arena ahead of the big game answering your questions. Watch the video player below to see what he has to say and to submit your own questions. Click here to follow Shu on Twitter and click here to follow him on Facebook for the latest updates on the Warriors. Click here for more Warriors stories, videos, and photos.